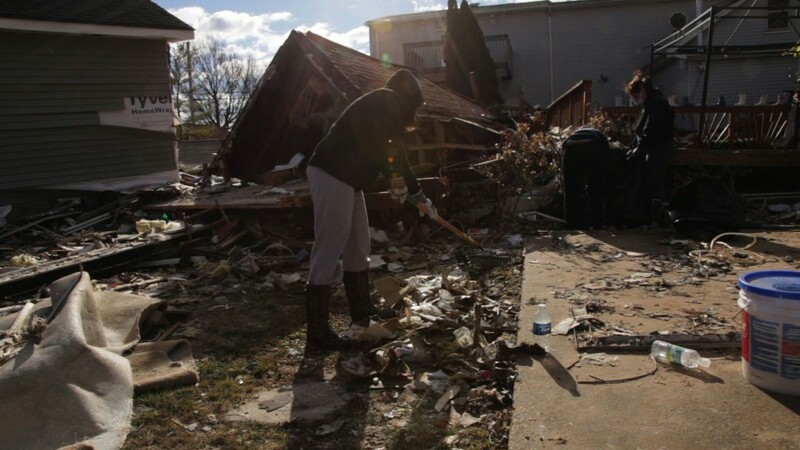 When Superstorm Sandy devastated the East Coast, it was a wake up call to a new reality. 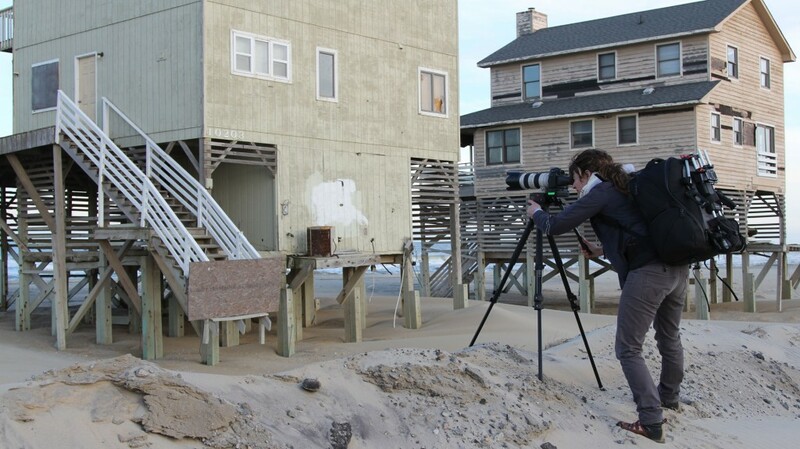 “Shored Up” takes us to the heart of this climate change controversy, following communities in New Jersey and North Carolina where politics, economics and science collide. 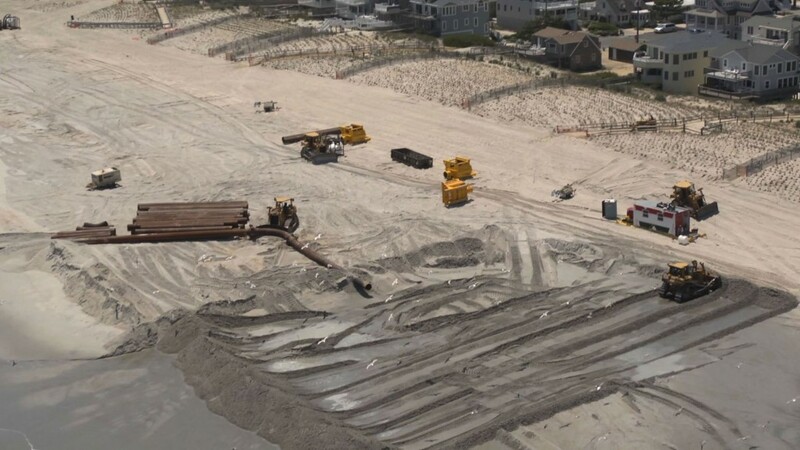 Beginning 3 years before Sandy hit and following the debates over beach replenishment and other attempts to hold back the sea, “Shored Up” is a convincing call for action along our coasts. As the oceans rise and storms flood our towns and cities, we have a choice to make: do we continue to develop as we have in the past, ignoring clear risks and danger? Or, do we allow science to guide our policies for the future…before it’s too late?